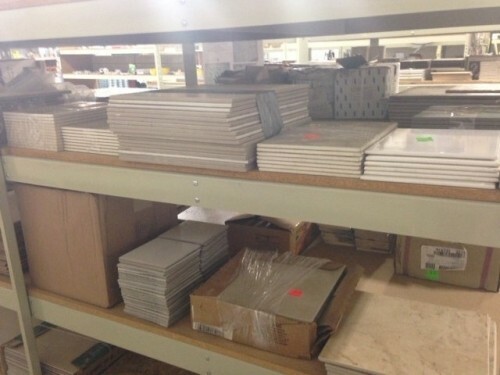 The Lafayette Habitat ReStore has tile available. 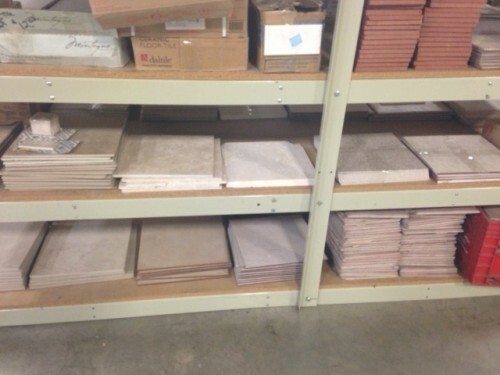 Do you need to replace some flooring, a back splash or a wall? Need some tile for that D.I.Y. project you are working on? We have various sizes. . Remember, when you buy at the ReStore, you're not only getting the best price around, you're helping Habitat for Humanity of Lafayette build homes, community and hope.